Visit us in hall C5, booth 330! At Opti 2019, we will present our exciting new all-in-one surfacing center as well as popular and proven solutions for the smaller surfacing lab and coating. Our onsite team of experts will be happy to inform and advise you on our wide range of products for industrial production, partner labs and startups. If you would like to schedule a meeting in advance please fill in the form. With the most compact Nano Line, SCHNEIDER took another step forward in freeform history to produce high quality freeform lenses virtually anywhere. 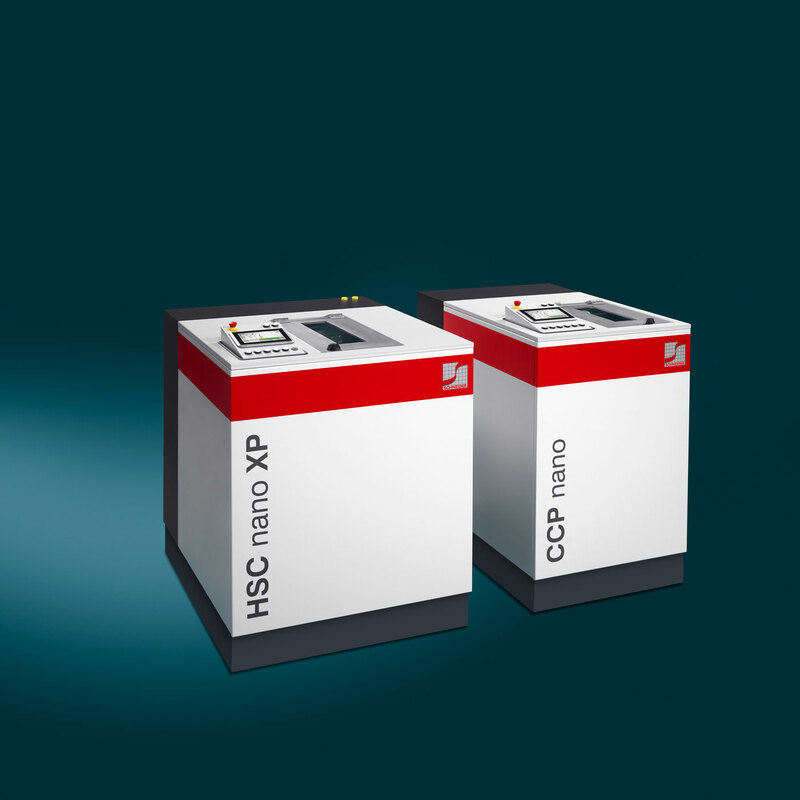 Generator HSC nano XP comes with full milling capabilities for fast polycarbonate machining, automated tool adjustment and high speed laser engraving. CCP nano polishes even the most strongly curved lenses up to 18 dpt delivering premium quality. 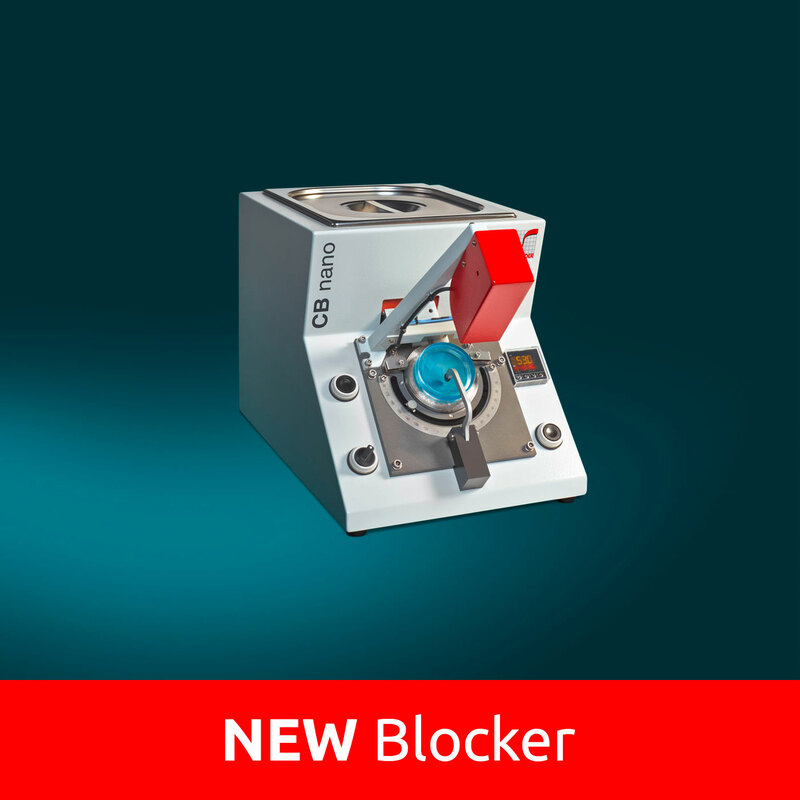 The small manual blocker CB Nano blocks single vision, bifocal and front progressive lenses with ease - plano or prism. 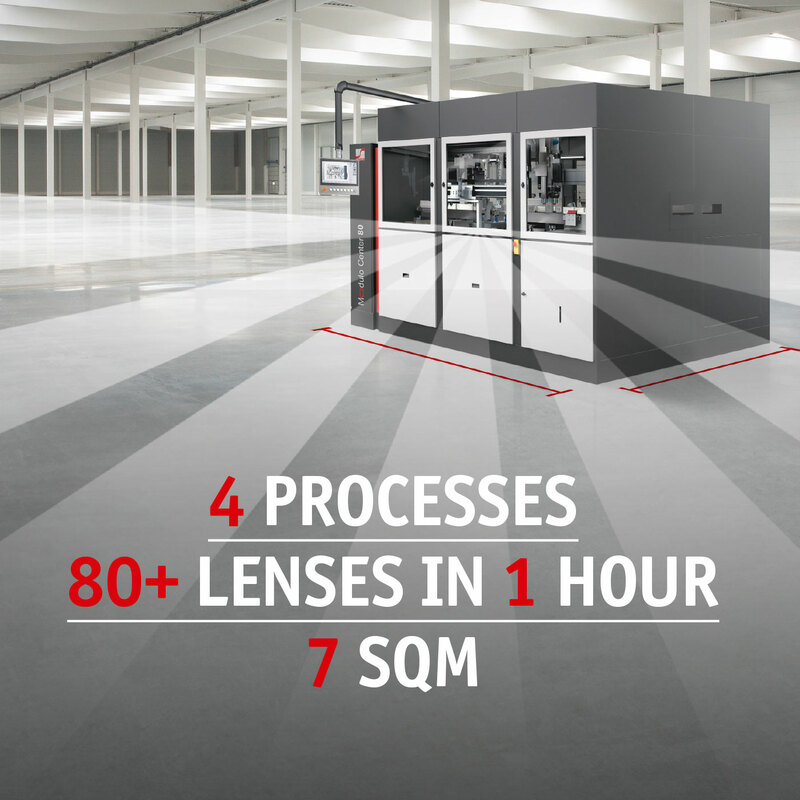 True to the Nano Line promise, it represents modern processing technology at low investment cost, facilitating high quality lens production virtually anywhere. 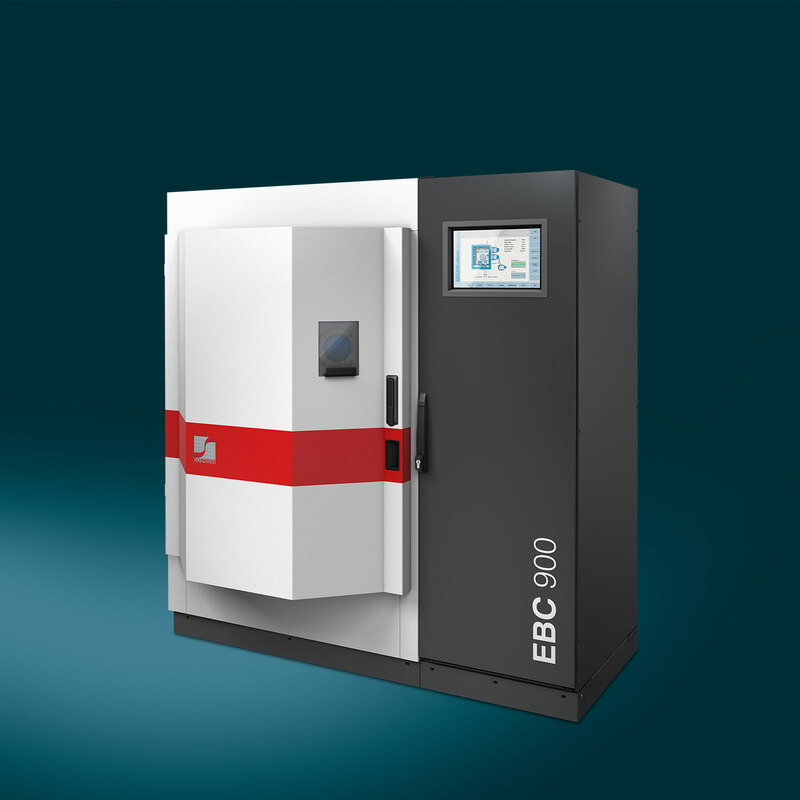 Electron beam coater, EBC 900, is SCHNEIDER's advanced coating solution for medium-sized and larger Rx labs. Its innovative design enables 70 percent of energy savings while offering high throughput of up to 114 lenses/batch at a time.